Advent Calendar Extravaganza – Day 10! Hello everybody! 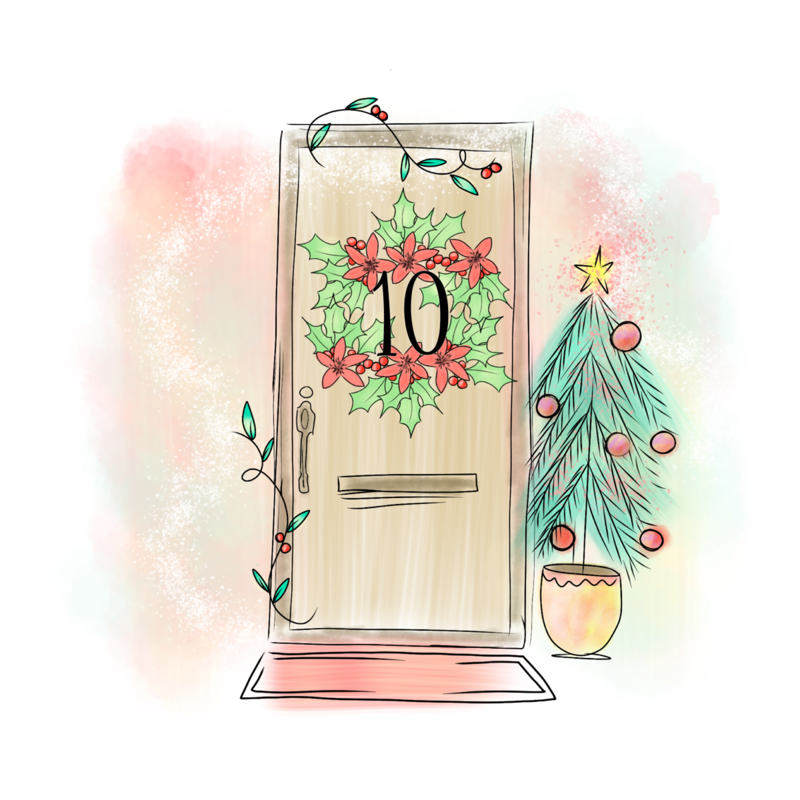 And welcome to Day 10 of Advent Calendar Extravaganza!! Let’s get on with Day 10, shall we?! Today’s sponsor is Seven Hills Crafts! For those of us in the UK or Europe getting our fix of US crafting goodies often comes with a hefty price tag due to shipping and Customs. Seven Hills takes that out of the equation by selling all our favourites without having to worry about paying extra! They’re headed up by the awesome Tara, and I’m very lucky that I get to design for them too! I’m so thrilled to have them sponsor the event this year! Seven Hills Crafts are generously sponsoring a prize pack worth $59! All of the goodies are perfect for starting some 2018 crafting, so you will definitely want to get your hands on them! This is so shimmery and elegant! Perfect for those who love a sophisticated look! I started with a white card base, believe it or not! I smoothed several colours of Nuvo Gimmer Paste onto my base for a gold ombre look! When that was all dry, I stamped and heat embossed the Hero Arts Star Patterns Background Stamp with gold embossing powder! 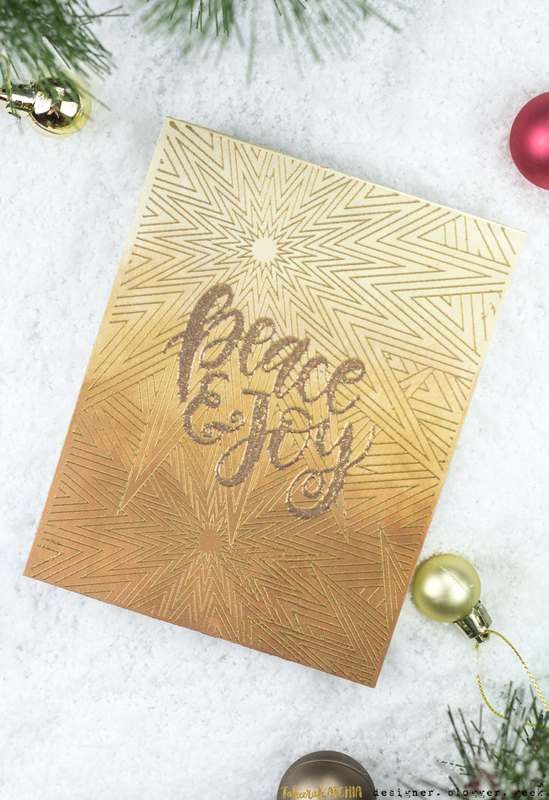 The sentiment is from the My Favorite Things Handwritten Holiday stamp set, and I heat embossed it with some glittery embossing powder to finish the classy look! It’s not a party without a prize – and with prizes every day there are several chances to win! Today’s prize is generously supplied by Seven Hills Crafts so you’ll definitely want to get your hands on it! Simply leave a comment on this post to enter! Don’t forget to grab the other surprise destinations from behind the door, and head over to them to leave comments there as well to improve your odds even more! You have until 7am EST on Sunday 31st December to leave all your comments! Quilling Art by Sena Runa Giveaway Winners! 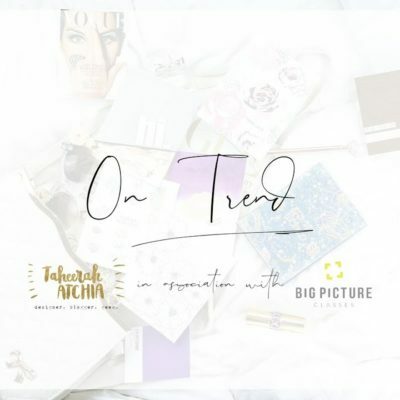 On Trend Class Live! 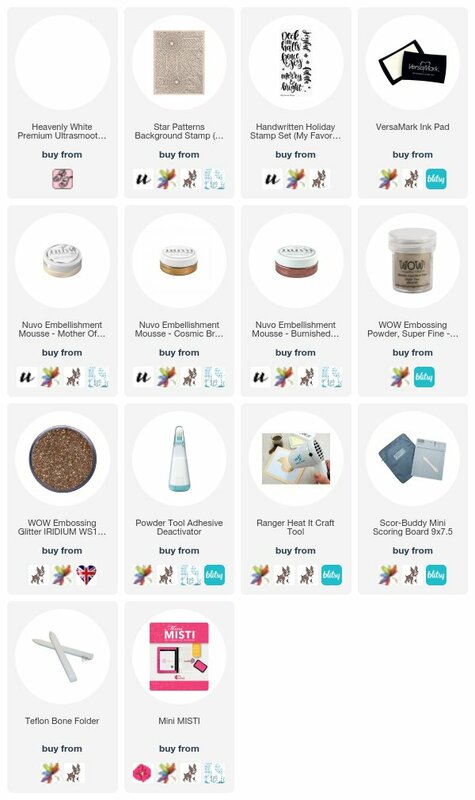 And Giveaway Winners Announced! 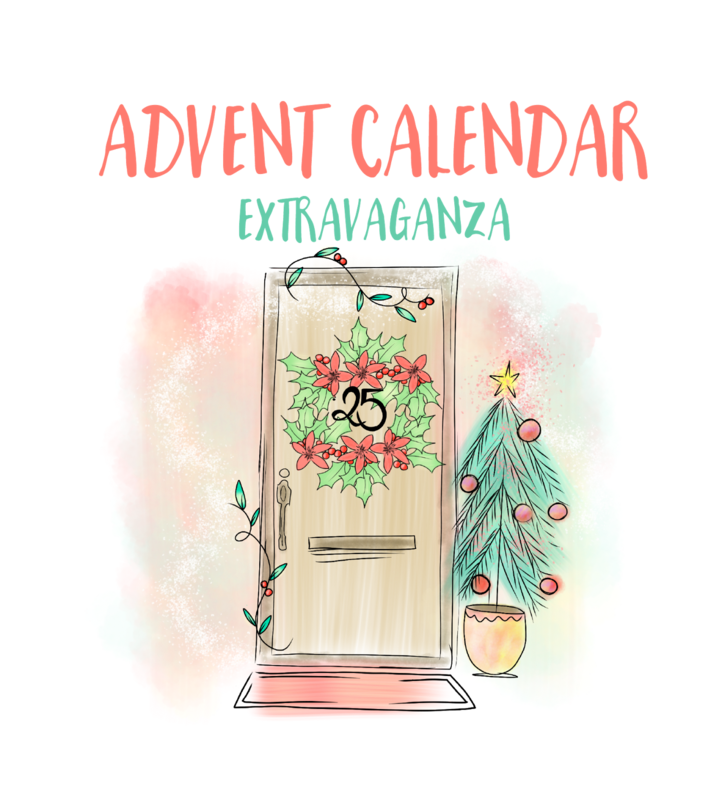 Advent Calendar Extravaganza – Day 17! 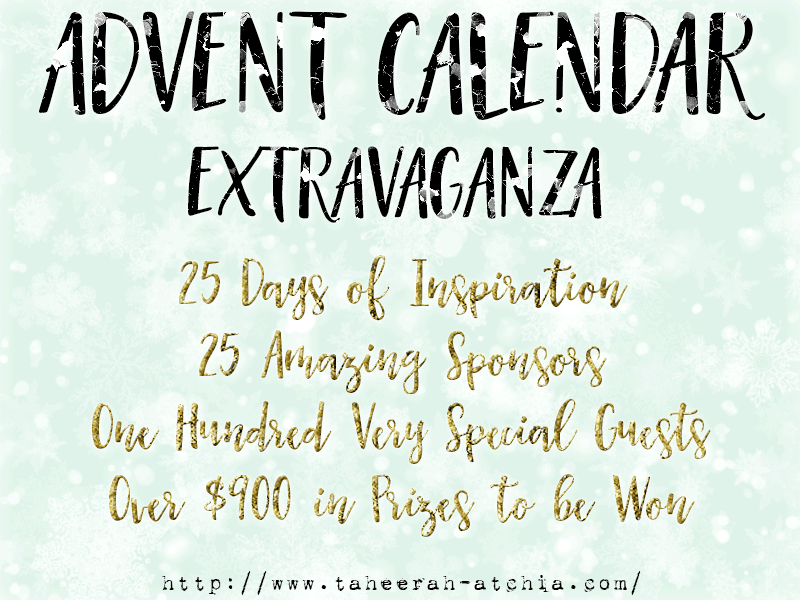 Catherine Pooler Zen Garden Release Blog Hop Day 3 – And A Giveaway! What a beautiful and elegant card! By the way, I was unable to leave a comment on one of the links for today. Gorgeous card! Such inspiration today! Love the classic elegance of your card. Wow!! didn’t know that glimmer paste could look so good!! Amazing card!! What a gorgeous card. Thank you for sharing. I couldn’t love this more! 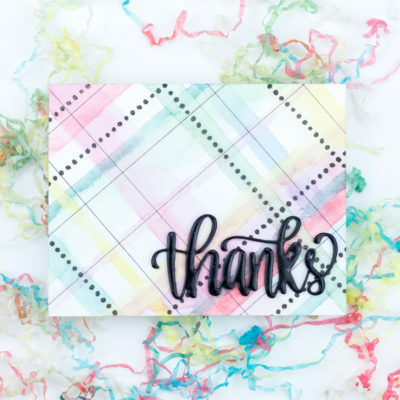 I love how with one background and sentiment stamp, you created a beautiful, elegant card! Wow, ooooh, aaaaah! Classic, classy and elegant. Love the gold on gold! Wowzer–what a wonderfully elegant background–love the ombre gold! That is an amazing background. The colouring or stamping alone would have been great but the sum exceeds the component parts! A gorgeous background with this font.LOVE! Your card is so elegant and over-the-top. will feel so much love. Very nicely done! Love the ombre effect and the elegance of this card. such a classy and elegant card – just beautiful!! Thank you Seven Hills Crafts for this chance to win!! Merry Christmas! Classy, stylish card ! 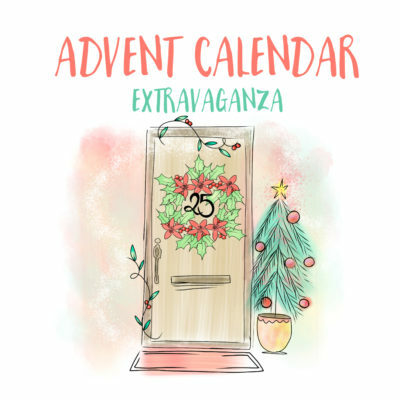 Thank you for another day of the calendar – I’m off to discover the hidden projects ! 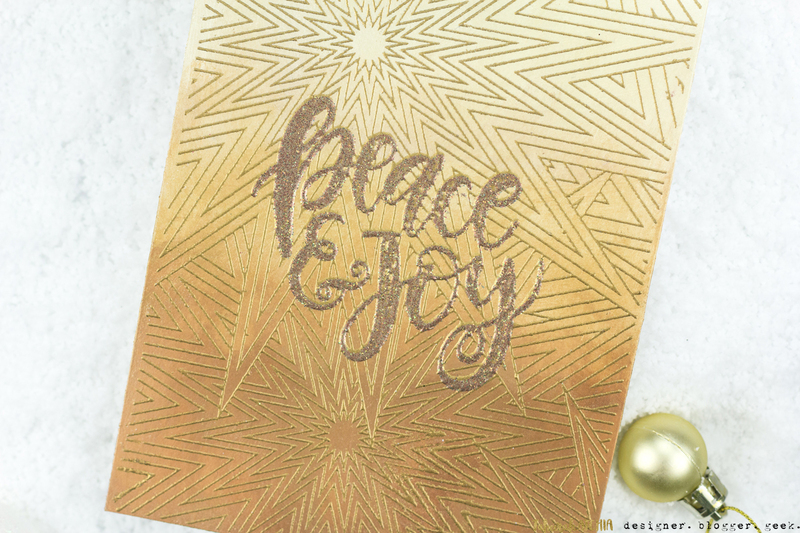 Love this gold on gold on gold card, so festive and classy! This is GORGEOUS. Love all the gold goodness. 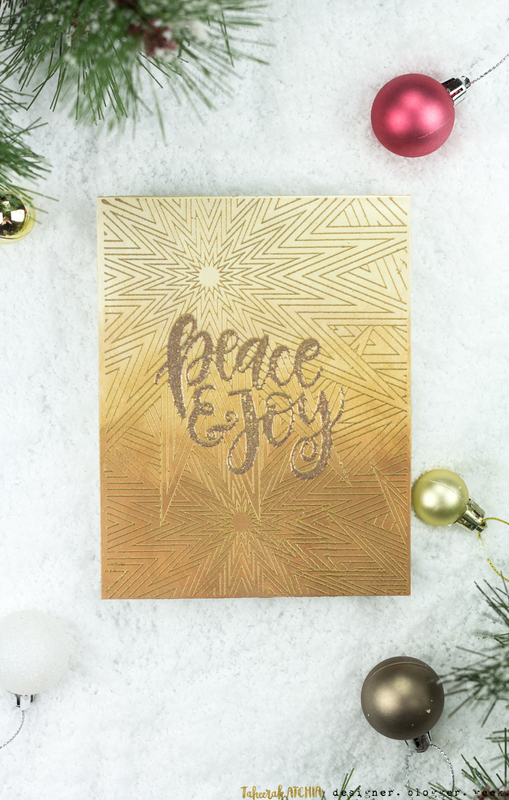 This card proves simplicity can be gorgeous. Elegant card! Love the ombre effect and the lovely colors you chose! Beautiful Star Patterns Background stamp! So pretty. I really like the background stamp. Brilliant card….what an amazing background stamp! Love it! Cheers. Great card! I would never have thought to use the Nuvo mousse to make that background. Wow! WOW!!!! What a stunning and very beautiful background!!! This is my favorite! I LOVE the richness! 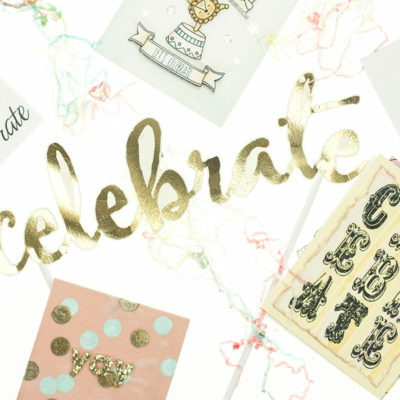 I love that background stamp….so elegant! Wow – that is some golden glow. Very luxe looking card and I love the monochromatic texture. WOWZER….What a stunning card. Love it! Oh – love this! So elegant! So elegant and classic! Love this beauty with gold! I can’t believe that your card began with plain white cardstock. Amazing! Gorgeous ? Amazing. I am claiming this as my very first birthday card!!! Thank you. It is just stunning. Gold on gold… so elegant. Very classy card. Love the background!